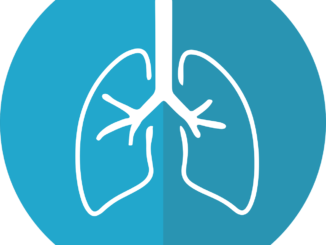 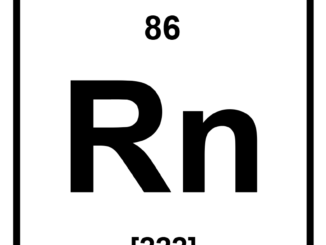 Harmful effects of elevated levels of indoor radon gas are a problem. 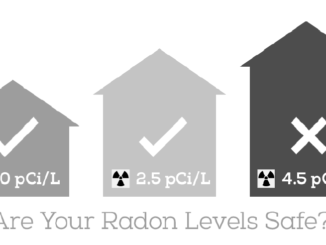 The solution is to reduce the number of homes with elevated levels of radon. 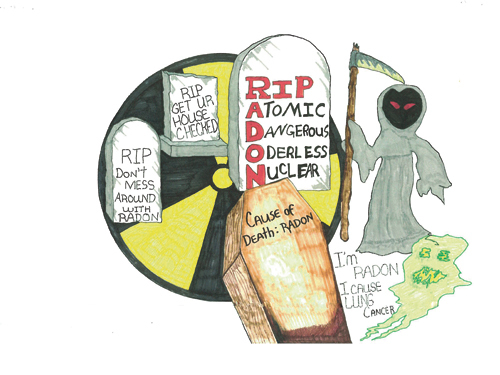 Rio Blanco County Department of Public Health sponsors an annual poster contest for all fourth through eighth grade Rio Blanco County students to raise awareness for radon testing and inform people of the danger of radon in their homes. 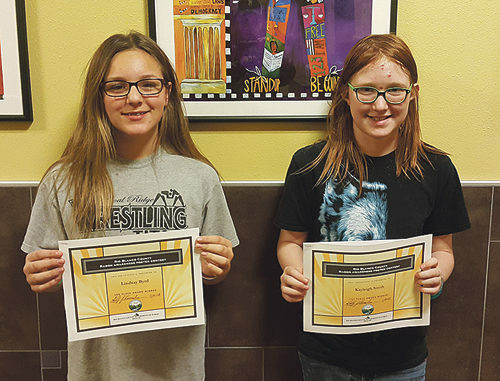 This year’s first place winner was Kayleigh Smith (fourth grade), second place went to eighth-grader Hailey Knowles. 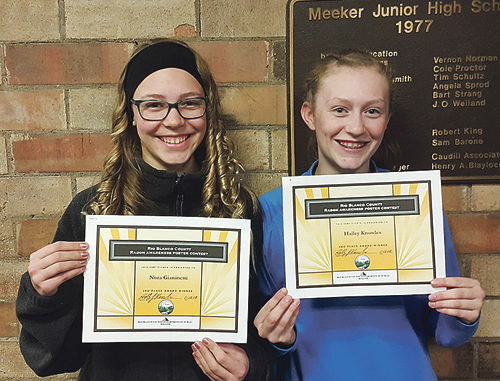 Nora Gianinetti (seventh grade) and Lindsay Byrd (fifth grade) tied for third place.